What makes a good photograph really good? Is it the camera? Is it the motive? Or is the photographer … ? 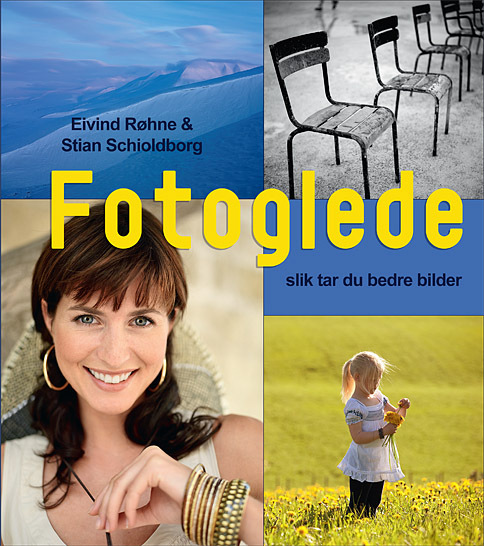 In this book the two photographers Eivind Røhne and Stian Schioldborg will take you on a photographic journey. You will get two portions of inspiration and one portion of knowledge – enough to make you both want to and able to take better pictures. Through histories, examples, tips and tricks they build you up stone by stone in the areas that are most critical to improving your photography. The book is in Norwegian.